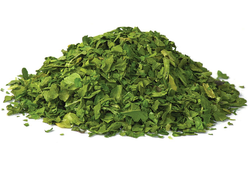 We are a leading Manufacturer of dehydrated cabbage flakes, dehydrated carrot flakes, cabbage flakes, dried carrots flakes, dehydrated capsicum flakes and carrots flakes from Indore, India. 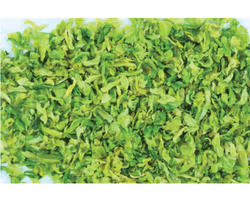 Our company is well-known for offering Dehydrated Cabbage Flake, with crunchy texture. 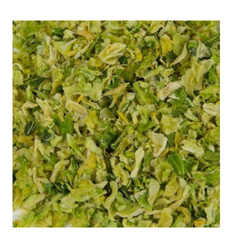 Processed from freshly cooked cabbage, the proffered flakes come in irregular size, free from contaminants. Bright green, white and yellow in color, the offered cabbages are free from discoloration. Dehydrates cabbage flakes are provided in standardized packaging. Being one of the celebrated names, we bring forth Dehydrated Carrot Flakes, used for making soups, noodles and different Chinese dishes. 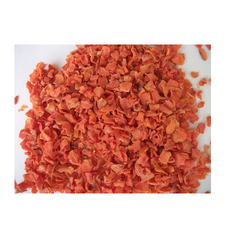 Featuring bright orange red color, these flakes are free from discoloration. Available in tamper proof packaging, the offered flakes are to be stored in a cool and dry location. Due to the longer shelf life and zero adulteration, the batch is vastly demanded. Free from contaminants, the proffered Cabbage Flakes are widely used in used in hotels and restaurants. Added in vegetables, noodles, stews and soup, the proffered flakes are used for adding color and flavor. Easily rehydrated in warm water, the offered cabbage flakes are provided in standardized packaging to prevent chemicals. Cabbage is rich in anti-oxidants and help in protecting cancers of breast, colon and prostate. 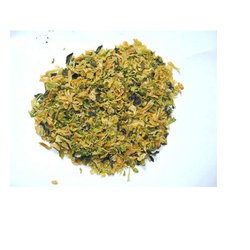 Our clients can avail a wide range of Dried Carrot Flakes which are prepared from pure quality carrots. Our range is a perfect blend of health and taste. 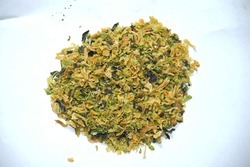 Our Carrot Flakes are also available in different quantity. Moreover, this product is prepared in hygenic conditions and is checked by our quality controllers on several factors to ensure its purity. Being one of the leading organizations in the market, we are instrumental in providing an exclusive range of Dehydrated Capsicum Flakes. We have marked a distinct and dynamic position in the market by providing a high-quality array of Carrot Flakes that are a perfect blend of health and taste. 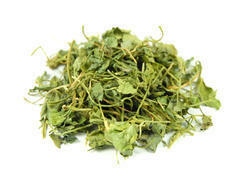 We are engaged in exporting and trading a wide range of Dehydrated Spinach Flakes to our clients. These fresh and flavorful products offered by us are available in bulk quantities as per the requirements of the clients. These products are available in safe packaging material. 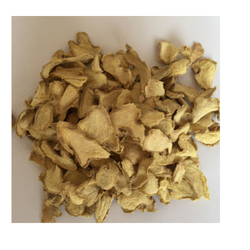 We are leading Manufaturer of Dry Garlic Flakes and our product is made up of good quality. Riding on unfathomable volumes of industrial expertise, we are trading and supplying an excellent range of Ginger Flakes. 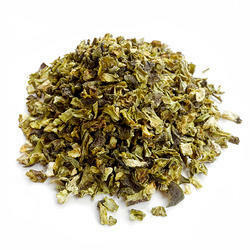 We are leading Manufaturer of Green Chilli 2-4mm Flakes and our product is made up of good quality. 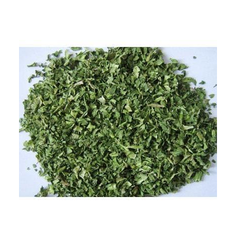 We are leading Manufaturer of Dried Fenugreek Flakes and our product is made up of good quality. We always ensure quality of our delivered products to our client. 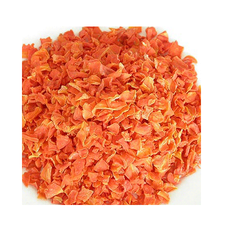 Our Dehydrated Tomato Flake are free from impurities and have excellent taste. These tomato flakes are suitable to be used for making curries, sauces, and other dishes. Our tomato flakes are made using good quality tomatoes and are packed under hygienic environment. 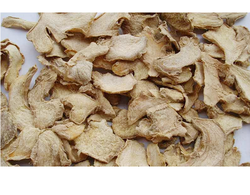 Our business is involved in offering Dehydrated Ginger Flakes in a wide range to our esteemed clients. These are available in the various sizes and are known for their tangy taste and strong Flavors. We work to please our valuable customers with our excellent quality product range. Our Dried Cabbage Flakes is superior in quality in tune with the food standards. With its unique flavor, taste, and high nutritional values, this Dried Cabbage Flakes is highly demanded in the market. We offer this product in various hygienic packaging options and can be stored for a long time. Besides this, the offered product is available to the clients at affordable prices. Moreover, our clients can avail this product from us at customized packaging. With the support of our team members, we bring forth Dried Onion Flakes that are widely used for adding flavor to the dishes. The proffered batch of onion flakes is used, instead of fresh onion in soups, stews. 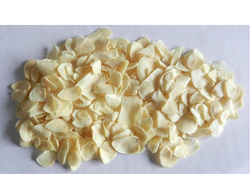 We manufacture and supply Garlic Flakes to our clients. 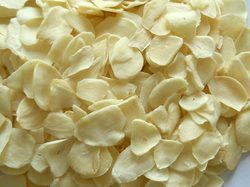 These garlic flakes are widely recognized for their pungent flavor and widely used for its various culinary dishes. We are recognized in this domain for offering Green Cabbage Flakes to the clients. This paste is processed and prepared under the stern guidance of our deft professionals using optimum quality and innovative methodology. 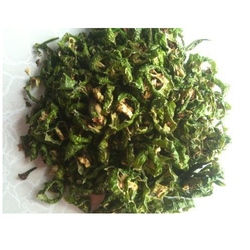 We are engaged in exporting and trading a wide range of Dehydrated Spinach Flakes to our clients. These fresh and flavorful products offered by us are available in bulk quantities as per the requirements of the clients. These products are available in safe packaging material. These flakes can be easily carried while camping as well. These dehydrated and ready-made products saves time while cooking while providing actual taste just like home made. 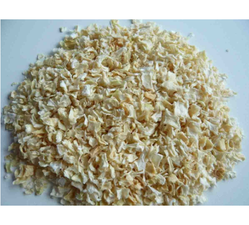 We are leading Manufaturer of Sun Dry Garlic Flakes and our product is made up of good quality.